I have been meaning to write about this really cool tool since I saw it at Code for America last year. 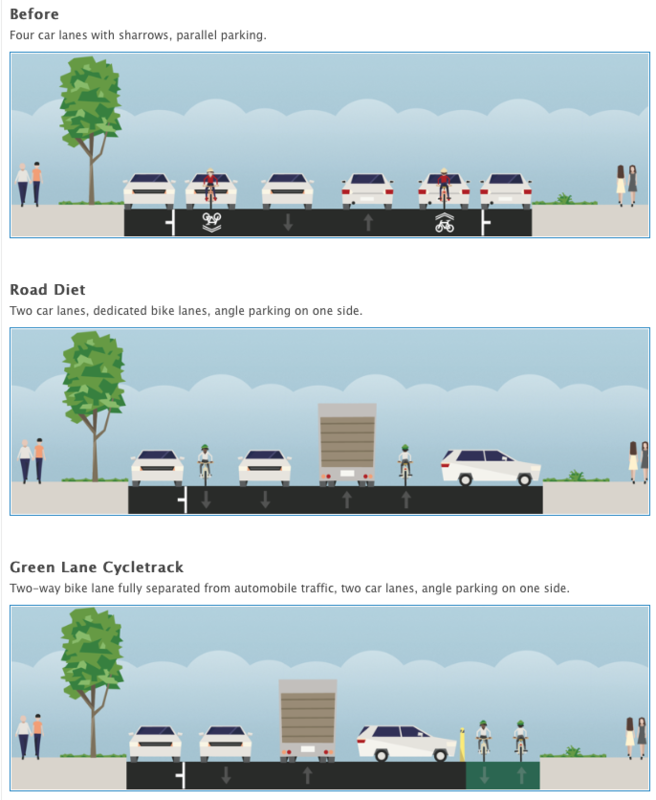 It’s call StreetMix, and it unleashes the “inner urban planner” that is inside of you, just waiting to get out. 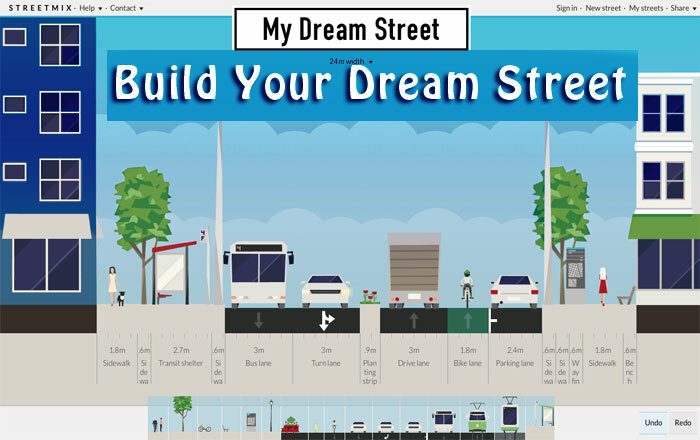 StreetMix is an online interactive tool that allows anyone to build a street, section by section. 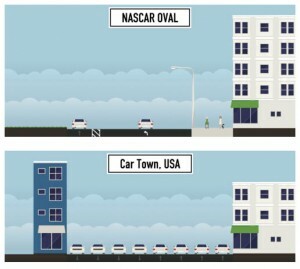 It is designed to help folks create mock-ups of streets allowing them to see and engage with the design. 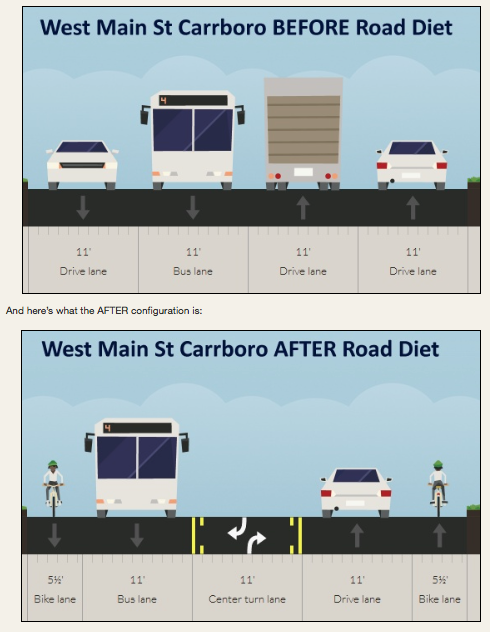 Many citizens and governments have used this tool as a way to connect with their community about future road changes, and to gather feedback and comments. 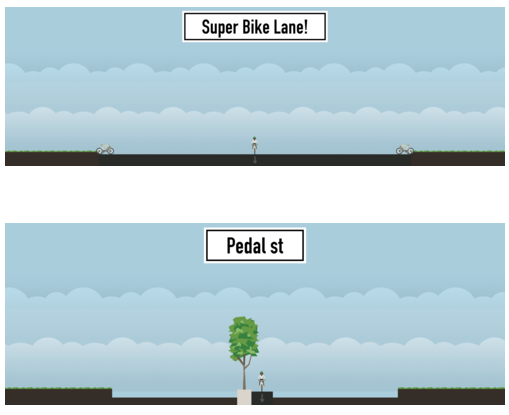 As a visual person, the thing that struck me about this was the way all of the technical details of a street can be translated into a picture, truly demonstrating to a citizen the way a street will “feel” based on proposed changes. Just for fun – check out some of the crazy “dream streets” created by some of the users. Of course, these are some of my favorites. This tool has some great applications – but mostly, its goal is to allow people to have the power of visualization in their hands, without the need for expensive CAD tools that the Urban Planners have and use. And, most importantly, it allows you to have fun while doing it. 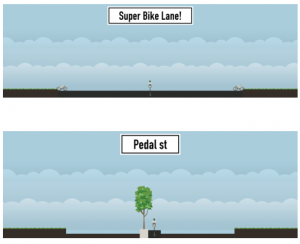 Below is the demo given by the Streetmix team at the Code for America Summit last year. So, try it out, and start posting your own streets. Can’t wait to see what you all come up with! As always, thanks for listening and please feel free to contact me with any questions, comments or concerns. Budgets and Verts	What’s going in over there?